Fifteen-year-old Daisy is sent from Manhattan to England to visit her aunt and cousins she’s never met: three boys near her age, and their little sister. Her aunt goes away on business soon after Daisy arrives. The next day bombs go off as London is attacked and occupied by an unnamed enemy. 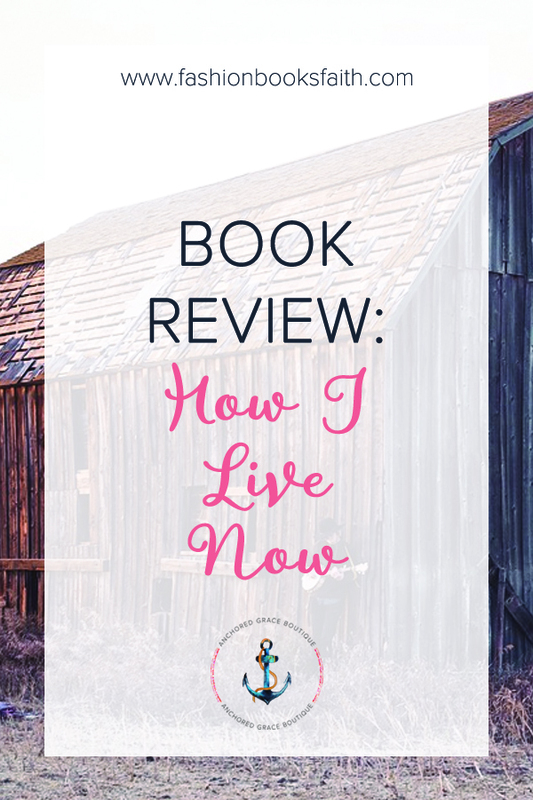 Read my review of How I Live Now. Honestly, I only finished this book because I have a compulsion to finish any book I start. The book is about Daisy. For some not well-explained reason, she stops eating and is then sent to live with her Aunt and who lives in England. The day after she arrives her Aunt has to leave to go to a meeting in another country and this group of kids is left sans-supervision. Right after she arrives there is a bombing and subsequently a war. The book follows Daisy as she and her younger cousin Piper are separated from the rest of the family. The book is told from the viewpoint of a child so obviously, there are a lot of misunderstandings about what is going on. But it’s interesting to read the horrors that they encounter as they try to reunite with their family. A lot of sections of the book didn’t feel like they were really fleshed out. The book could have added another hundred pages and been better for it. Overall, it wasn’t a terrible book but it felt disjointed. There is a time jump that really feels awkward in the story as well. And it was almost like the last 30 or so pages were written in fast-forward or to meet a deadline.